Voices From War | Veterans. Community. Stories. Our Stories. Our History. Thank you to our Supporters & Participants! THANK YOU to our Veterans Day Weekend READERS and the Latimer House Museum! We are grateful to our hosts! Register now for our FALL Workshops! THANK YOU to our participants and audience for making our 2018 Programming such a success! Make sure you’re on our mailing list for future updates! Please see the sidebar to FOLLOW posts on our Blog, catch our UPCOMING NEWS, and to sign up for our NEWSLETTER. THANK YOU to Poets & Writers (& the Center for Book Arts for hosting)… a wonderful evening of readings!! 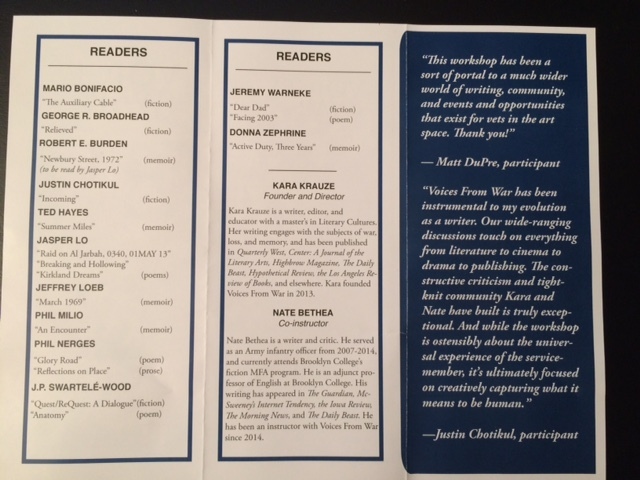 And thank you to all of the excellent readers, including our two VOICES FROM WAR participants! Thank you to The Rona Jaffe Foundation for ongoing support 2016-19! Thank you to the Lower Manhattan Cultural Council and New York City Department of Cultural Affairs in partnership with the City Council for support in 2017, 2018 & 2019! Thank you to Poets & Writers for support for our workshops since 2013! 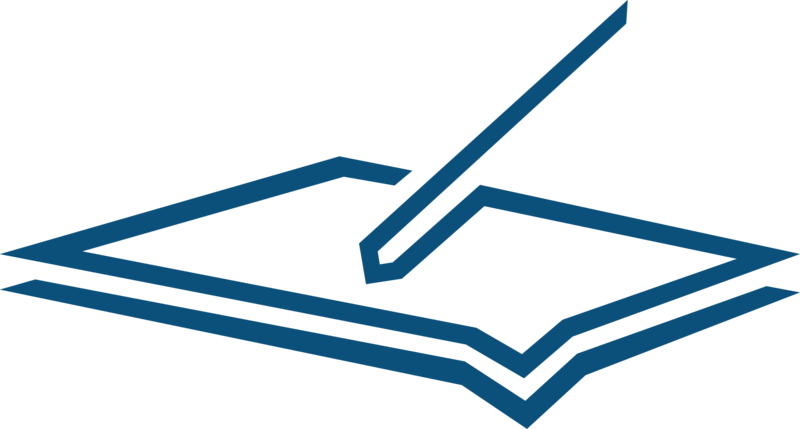 Thank you to Amazon Literary Partnership for new grant support in 2017 and 2018! We are grateful to our workshop hosts! 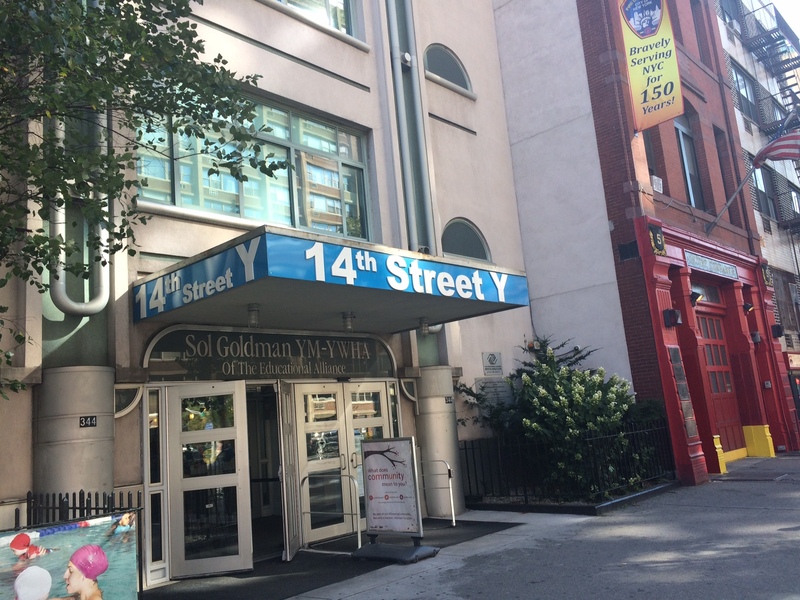 The 14th Street Y, hosting Voices From War since 2013! 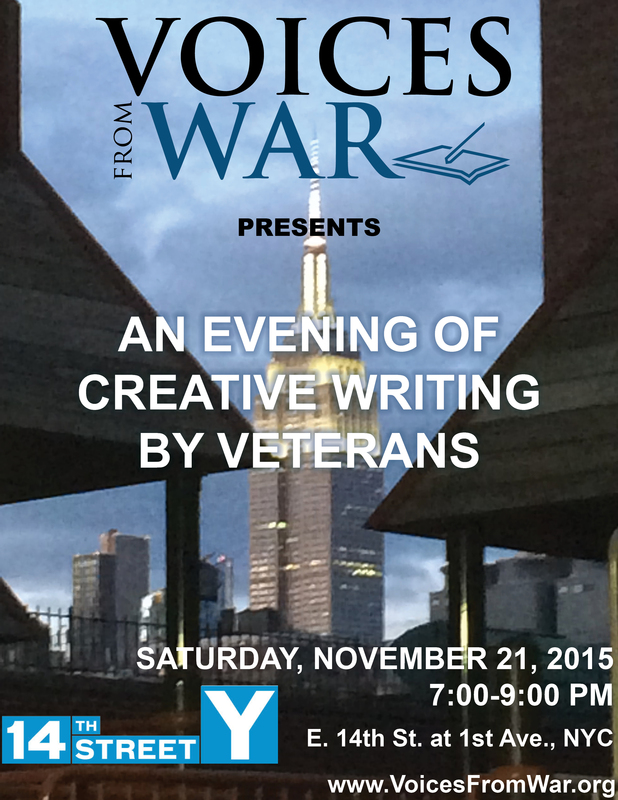 The Morris Park NYPL, hosting Voices From War’s Bronx collaboration, The Craft of War Writing, since 2016! 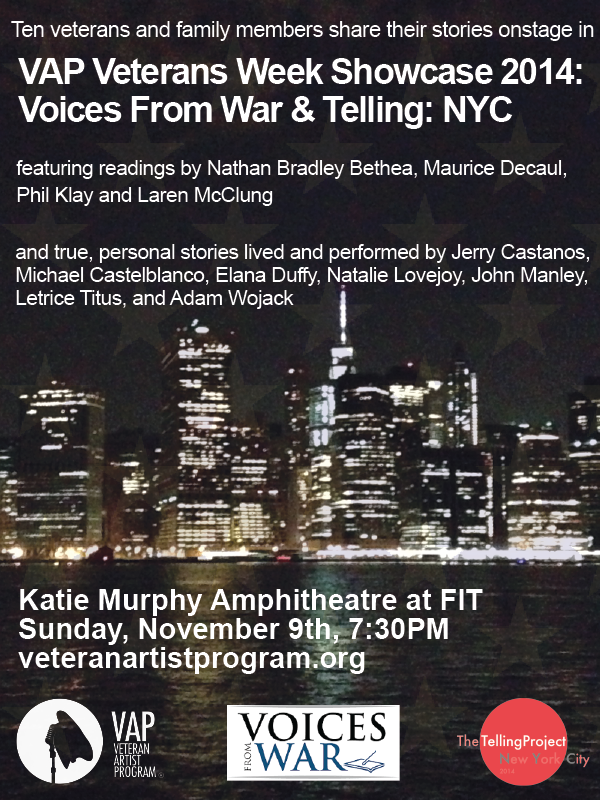 "The Craft of War Writing" is offered in collaboration with VOICES FROM WAR, offering writing workshops for veterans since 2013, and with support from the Morris Park NYPL. ** YOU, our SUPPORTERS, help make Voices From War workshops and events possible. Grant support alone does not cover all programming and events. THANK YOU for your role — veterans, family members, and engaged civilians. And be sure to visit the Tango on the Balcony website for their news and to learn more about this important narrative film. Want to learn more about our Manhattan or Bronx Workshops & other upcoming VOICES FROM WAR NEWS? Click HERE & Be sure to join our MAILING LIST! 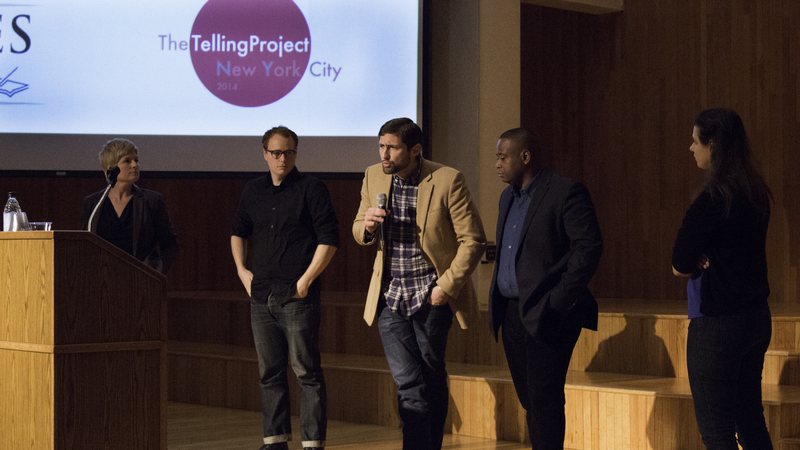 Empowering veterans to craft their stories. Propelling veteran stories into sight. You can make a tax-deductible donation through our fiscal sponsor, Fractured Atlas. 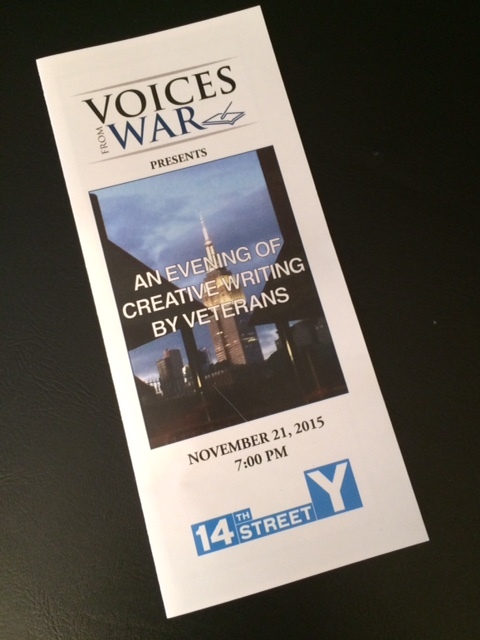 FALL 2015, at the 14th Street Y in NYC, we celebrated veterans in the arts…. 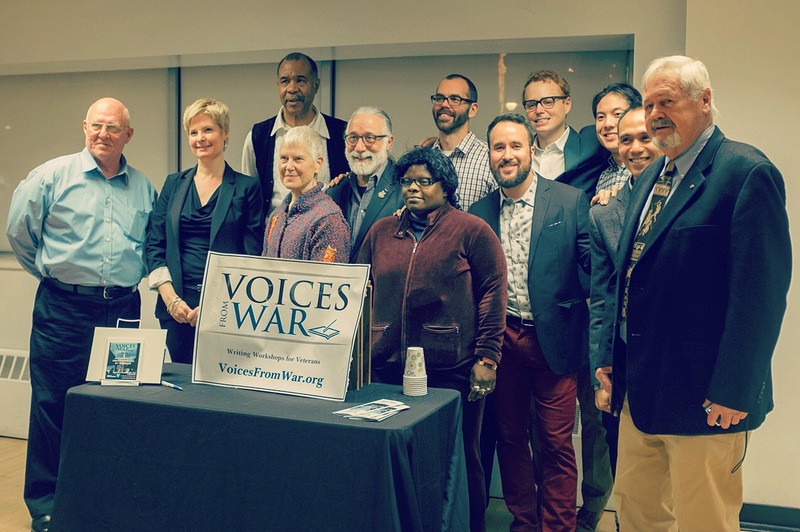 On Saturday, NOVEMBER 21st Voices From War participants shared their original writings with a full audience! Thank you to our READERS and GUESTS! This event showcased the diverse and accomplished work produced by Voices From War’s participants over the course of the past year. 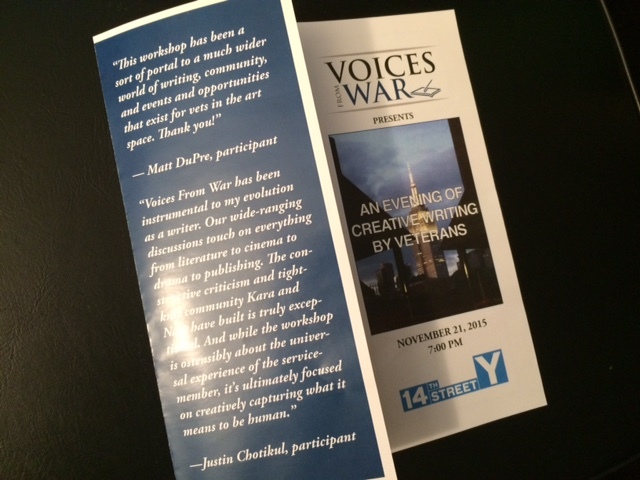 THANK YOU to the 14th Street Y, host of Voices From War’s writing workshops for veterans since Season 1, Fall 2013! 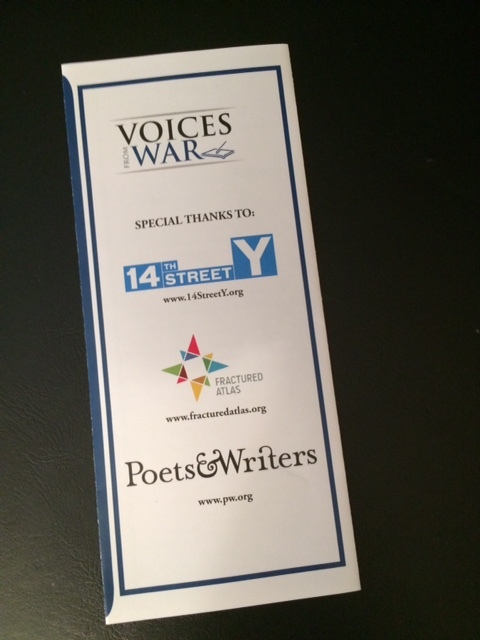 We appreciate your support for Voices From War’s workshops and programming as we sustain our workshops at the 14th Street Y (now in their fourth year!) and expand, including new collaborations in the Bronx and additional projects in process! EACH contribution makes a difference. You can always make a tax-deductible donation through our Fiscal Sponsor – Arts Organization FRACTURED ATLAS. Click HERE to be part of Voices From War’s ongoing success — and make a difference. NEXT STEPS: Sustainability and Scalability. Contact us if you are interested in collaboration or partnership. And be sure to join our MAILING LIST! 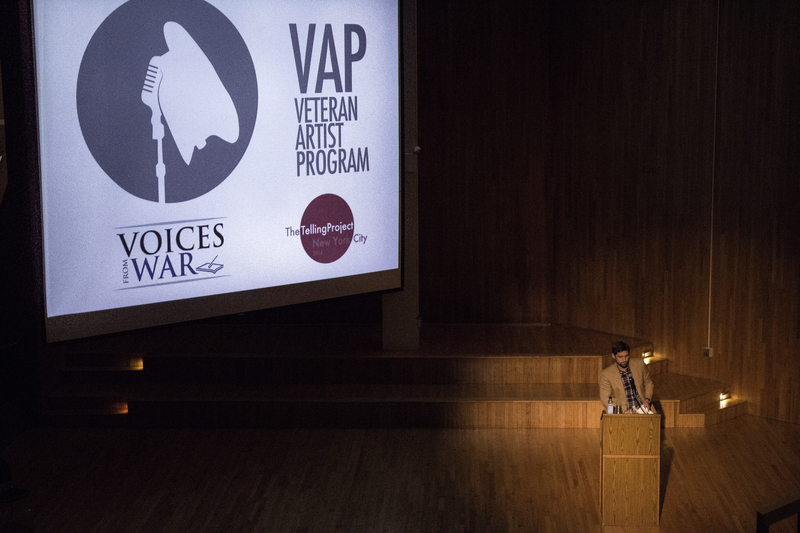 Voices from War joined Veteran Artist Program for the 2nd VAP Veterans Week Showcase – 2014! 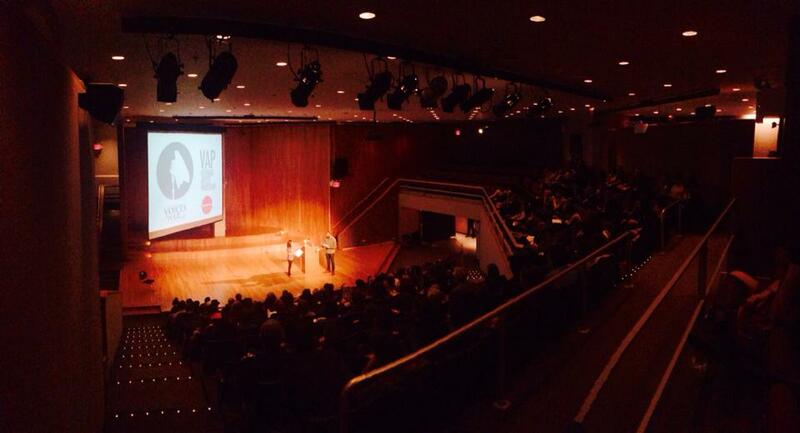 We had a fantastic audience – more than 200 attendees! 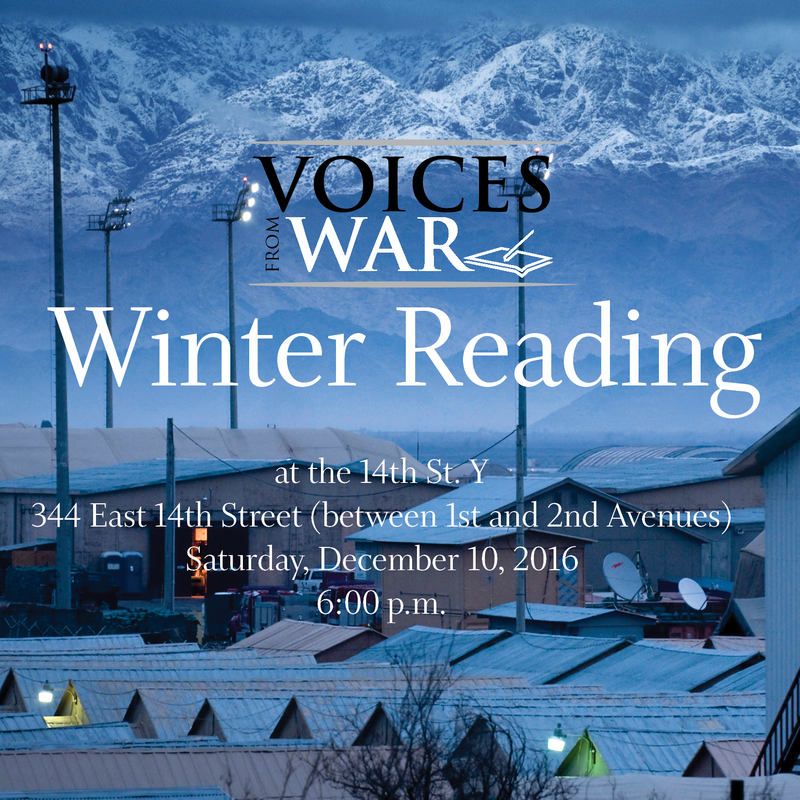 – for the Voices from War Literary Showcase followed by The Telling Project! 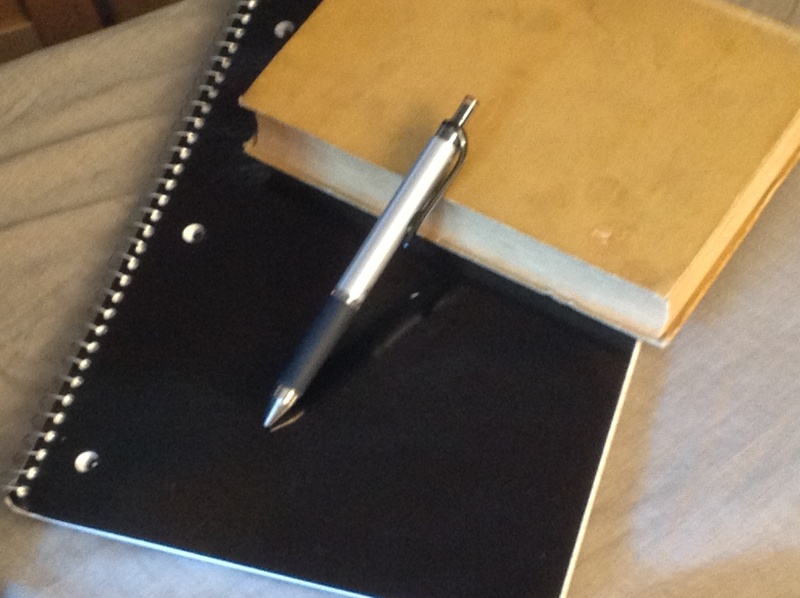 WRITING: For yourself or a broader audience. STORIES: Remembered and factual or creation of fiction. 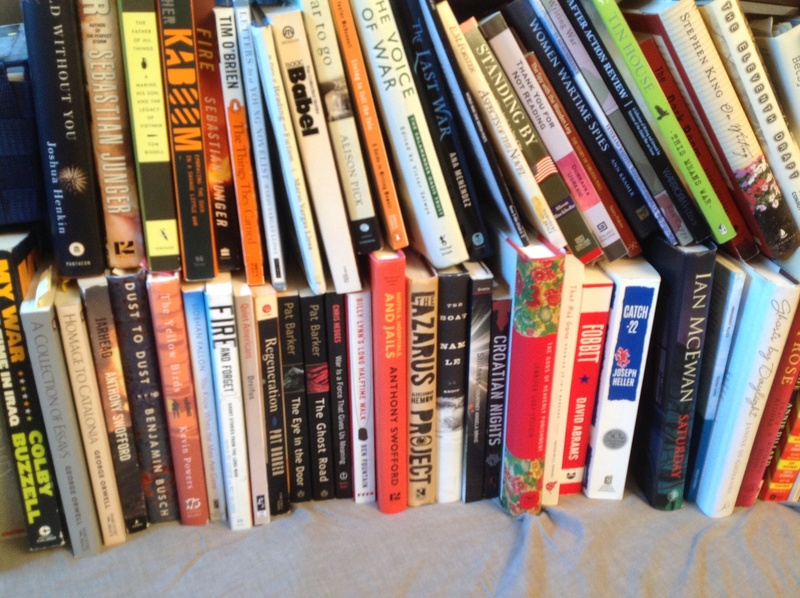 CRAFT: Through Reading, Writing, and Community. COMMUNITY: Through Workshops and Stories. AUDIENCE: Through Events, Conversations, and Publication. We are proud and excited to be in our SIXTH year of workshops! Thank you to each and every one of you – all of our remarkable participants – for these first FIVE YEARS. In this workshop we write our own narratives, while reading excerpted fiction and non-fiction by veterans, military spouses, and select civilians. Each week, we share student work, learning from each others’ strengths and successes, while also discussing ways we can come closer to the stories we want to tell, whether just for ourselves or for a larger audience. The course is team-taught by two writers, a civilian and a veteran. as a sponsor, partner, donor, or volunteer. This class is supported and hosted by the 14th Street Y. Thank you to The Rona Jaffe Foundation for ongoing support 2016-2018! Thank you to Poets & Writers for support for our workshops since 2013. Thank you to the Lower Manhattan Cultural Council and New York City Department of Cultural Affairs in partnership with the City Council for new support in 2017, 2018 & 2019! PLEASE Sign Up to receive our occasional Voices From War UPDATES and Newsletter via Email. Click HERE! I live in Illinois and cannot attend a workshop. Is there a webinar plan for future workshops? Also, do I have to attend a workshop in order to submit my work for consideration? Thanks for your interest. Your questions deserve a full answer – and so we’ve posted our response today on the Voices from War blog. We hope you will find helpful information here, and that you will keep writing your stories.